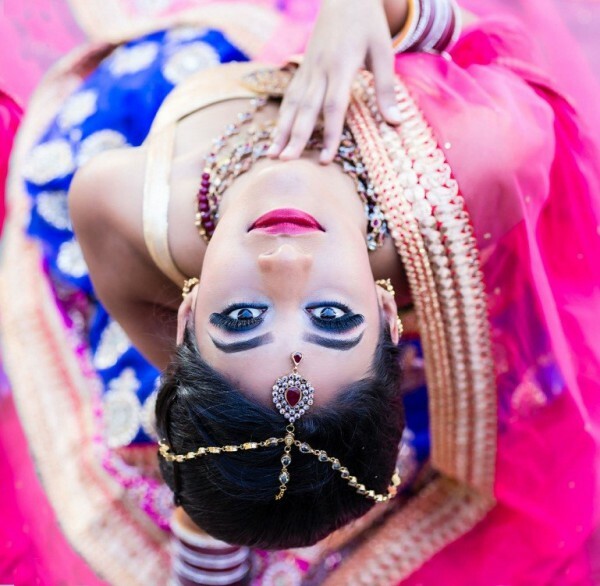 Why TBG Bridal Store is the Best option for NRI South Indian Brides for Wedding Preparation? TBG > Blog > Why TBG Bridal Store is the Best option for NRI South Indian Brides for Wedding Preparation? The wedding is something we are always anxious about the most. Everyone wants his or her wedding to be a PERFECT event. So much of arrangements need to be looked after and that too in the best possible way. 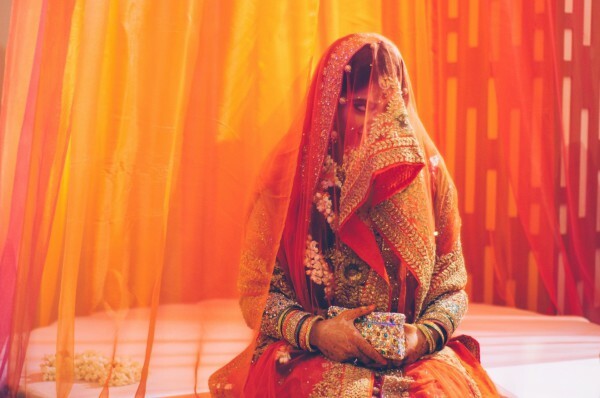 Especially when it comes to Indian weddings, the to-do list just becomes an endless one. Owing to its diversified cultural heritage, Indian weddings carry a lot more customs and rituals happening along a week’s time. Nothing works better for South Indian brides living abroad than the online bridal shops like TBG. Away from the motherland, away from the roots, the family of a South Indian bride or groom is found to be struck with the anxiety of not being able to carry on the cultural heritage. This is where the online wedding shops like TBG emerge as the saviour. 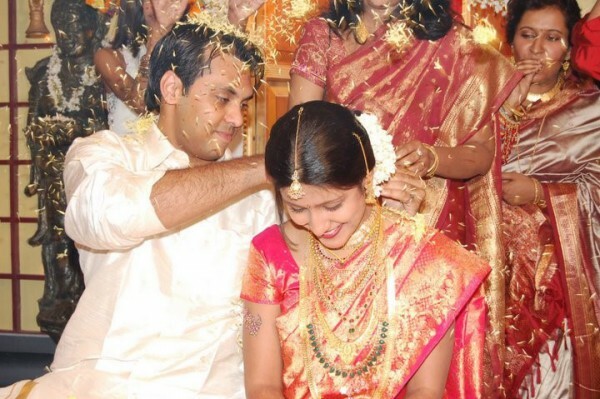 Read ahead to know the ways online bridal shops are helpful for the NRI South Indian brides. TBG has a detailed plan of action exclusively made for the NRI South Indian Brides who have their wedding scheduled in some months’ time. Before the South Indian bride and her family come down to India for the wedding, TBG makes sure all the concerned arrangements are made in time and in the most perfect and organised manner. Once the brides contacts TBG, the spokesperson or consultant from TBG arranges multiple sessions of discussions on different issues regarding the wedding. The discussions include everything pertaining to the bridal services as offered by TBG, like Bridal fitness consultation, Bridal diet consultation, traditional South Indian wedding sarees, typical South Indian bridal jewellery, so on and so forth. The bride, being an NRI; TBG takes special initiative to make sure that the discussions over Whatsapp or Skype or other forms of video conferences are made as per the time convenience of the bride and in relation to the meantime of her residential country. 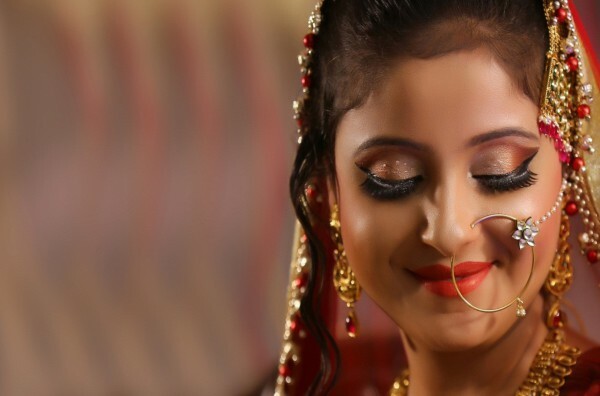 The client on her part is supposed to send her latest pictures and according to her looks and complexion, TBG offers the best suited options in bridal makeup, bridal sarees and jewellery; for the NRI South Indian bride via WhatsApp, Skype or mails. After that, as per the feedback on the options, TBG starts arranging for the necessities months before the wedding date. 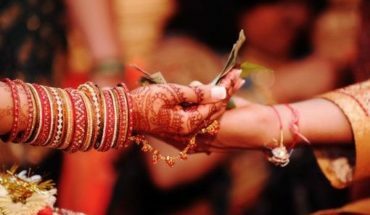 TBG will also stretch out hands to contact the relatives of the NRI brides who all are staying in India so that the arrangements made are pure as per the tastes and preferences of the concerned family and its customs and traditions. This kind of a physical bridge between the NRI bride and TBG helps a lot in organising the entire wedding in the best possible way. Not only the arrangements are made as per the personal taste and preference of the different individuals of the wedding family, but also there is hardly any hassle of delivering the wedding dress and accessories in the right time.